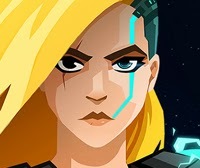 Some new info on Velocity 2X was released on the US PS Blog this week. Check out some of the highlights. 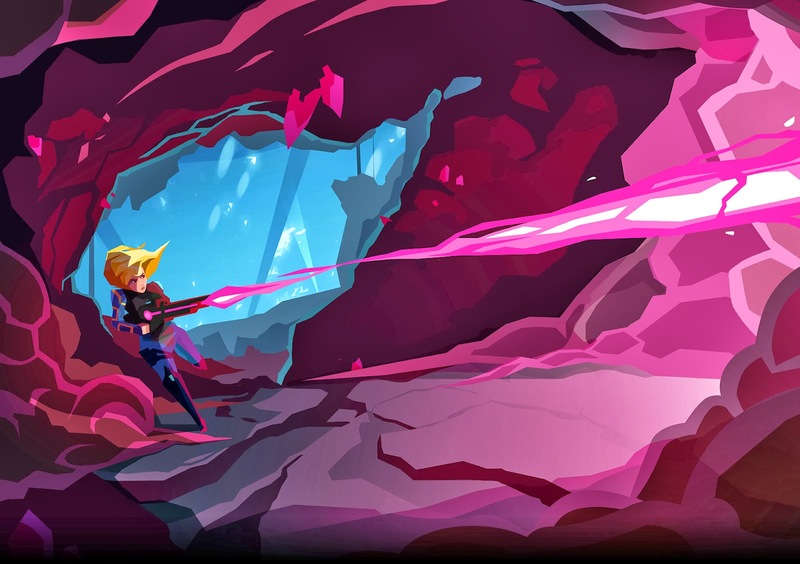 "If you don’t have a PS Vita, we want Velocity 2X to help convince you to pick one up. Why? We absolutely love the system. Pure and simple, it’s the best handheld ever, and that’s something I hear people saying more and more as time goes on – because it’s simply true. The amount of ENLIGHTENING FUN you get from the wealth of great games on PS Vita – indie and otherwise – makes it the most worthwhile gaming investment you can make. We’re supporting PS Vita with Velocity 2X, and we suggest you do likewise!" This is the second developer we've heard from this month that is happy to program for the Vita. As fans of the console, this is very heartening to hear.